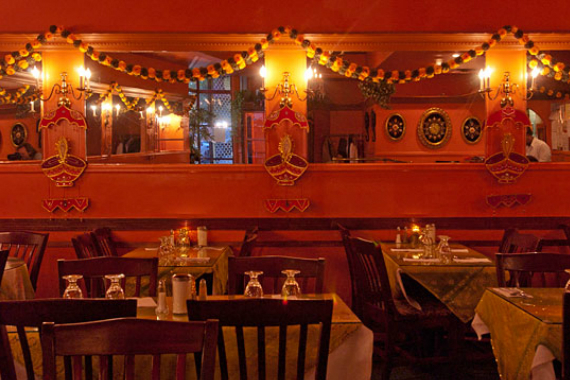 Kismat Indian Restaurant in New York, NY serves exceptionally fresh and aromatic Indian dishes. Come in and get some incredible Indian food! "If your date night looks like this, they're a keeper." The food at Kismat was astounding!! The waiters there are also really nice. The recent renovation made the interior of the restaurant look nice. Kismat also has live jazz musicians play there on Friday nights. I totally recommend going there! Yes, I'd like to receive news from Kismat Indian Restaurant. Sign up for the Kismat Indian Restaurant Newsletter!